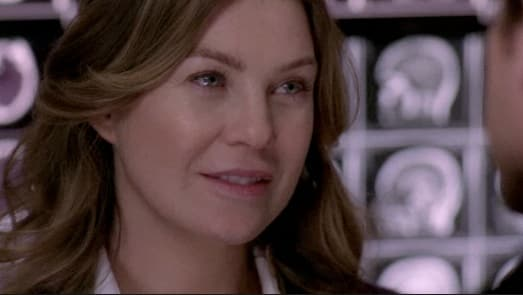 The Future Mrs. Derek Shepherd! Meredith Grey is finally engaged to her man, Derek Shepherd. It's a wonderful thing. 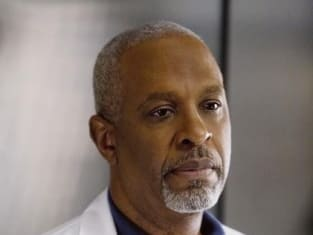 Grey's Anatomy Recap: "Elevator Love Letter"